Infrastructure bottlenecks are depressing oil prices in America’s resource-rich Permian Basin. New pipelines should be running by next year if labor and steel problems don’t cause delays. While the $84 bln Conoco’s U.S. business is holding up, others may not be so fortunate. ConocoPhillips on July 26 reported that higher crude prices helped boost net income attributable to shareholders to $1.6 billion, or $1.39 a share, in the second quarter compared with a loss of $3.4 billion, or $2.78 a share, in the same period a year earlier. Excluding one-time items, Conoco earned $1.09 a share. Analysts were expecting earnings of $1.08, according to Thomson Reuters I/B/E/S. The company also raised its capital expenditure forecast for the year to $6 billion from $5.5 billion previously. 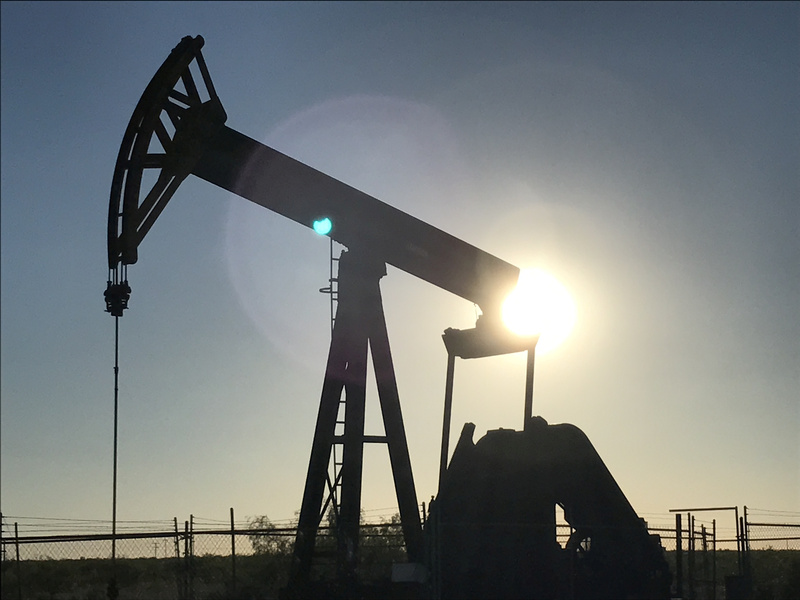 The increase reflected a revised expectation that West Texas Intermediate crude would average about $65 per barrel, versus a previous assumption of $50 per barrel.